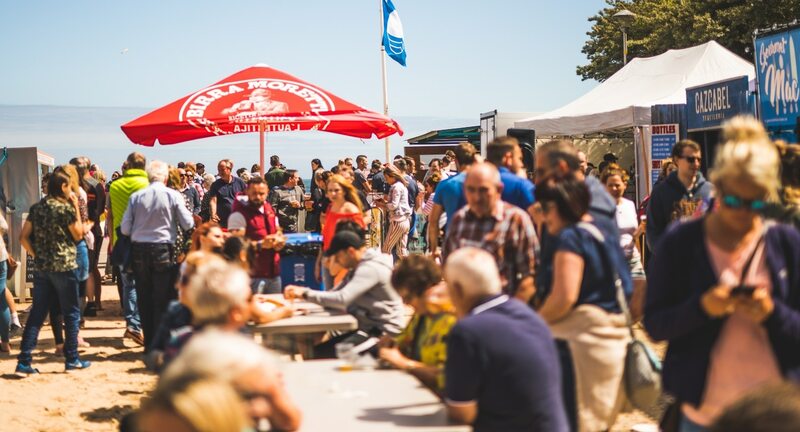 On 14th - 16th June, we're bringing Pembrokeshire Street Food Festival back to Tenby for the third year in a row! What's in store? Read our blog here.